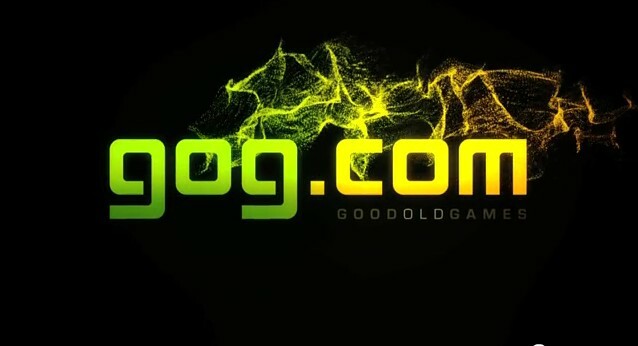 Good Old Games (GOG) is a popular digital distributor which not only sells new games but old, classic games that are optimized for new computers. 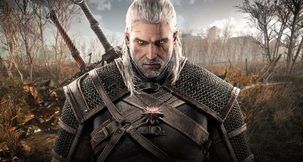 The sit'es managing director Guillaume Rambourg, speaking at the London Games Conference, has pronounced that customers hate DRM and it is hurting game sales. 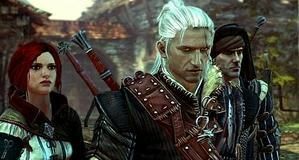 The Witcher 2, for instance, sold 200,000 copies on Steam, but managed to sell 40,000 on GOG, an incredible amount for the size of the site, especially when taking in the fact that it outsold all other non-Steam digital distributors combined, like Direct2Drive, GamersGate and Impulse. Rambough stated in his address, "Your customers hate DRM. DRM is making companies feel safe while they handle some business, they are trying to protect their product and protect their sales, but the reality is very different. "The reality is DRM does not protect your content. Every game is pirated within a few hours of release or more often before it's released. DRM is not protecting your product or your sales, it's going to harm your sales in the long run." "By putting DRM in your games you are working against your consumers, you are harming those you should cherish. It's only hurting your loyal consumers which is counter-productive." He then told the attendees that pirates know digital distribution better than most companies, and that they should treat pirates not as the "enemy" but as the "competition." He went on to say, "You have to be as close to piracy as possible for ease of use for the consumers. Make it simple for them and you can turn the consumers to loyal fans. Protect your brands not your sales. "DRM free works and we know it. You have to create some emotional attachment. We bundle games with wallpapers, soundtracks, manuals, and it doesn't take a lot of your time and it makes consumers happy. "Many companies are fans of regional pricing. On GoG we say that any consumer, regardless of his location, should have access to the product at the same price," he added. "If you don't create an emotional attachment with your consumers they are free to buy a game one day and then the next day go to the competition." Analysis: The main issue that Ramboug may be missing is that people love free even more. 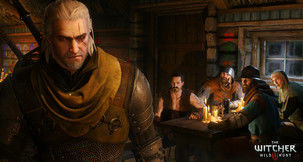 By his words, publishers should go free-to-play and microtransaction their games heavily. He is also speaking from the perspective as a seller, and not a creator. Let us know what you think.